If you are 65 or older, you know that there are certain things you should do to protect your physical health. For example, you recognize that a healthy diet and plenty of exercise are more vital than ever before. However, you may not know that you should also be extra proactive about your oral wellness. As a senior, you are at a higher risk for gum disease and related damage. Your teeth may also be weaker, due to years of constant use. Fortunately, at Signature Smiles, we offer complete general dentistry services to protect your oral health well into your retirement years. We also provide lifelike dental restorations to repair your smile if damage does occur. Drs. Dowd and Wu will carefully evaluate your needs and choose the right treatment for you. To learn more about dental care for seniors, contact our Woodinville practice today. Gum disease is one of the biggest health risks that you face as a senior. Due to underlying health problems, smoking, or insufficient hygiene, bacteria can gather in pockets in your soft tissues. The microbes will multiply more rapidly than you might realize, and the pockets will get larger. As they do, your gums will become inflamed, and they will eventually start to recede. Without proper treatment, it is only a matter of time until you start to lose your teeth. You could even experience jaw recession or a bone infection. Reading about the oral risks you face as a senior, it may seem that dental health is a lost cause. However, this is far from the case. Proper care can keep your smile healthy and youthful. Of course, it is important to brush, floss, and use mouthwash at home. You may also need to make dietary changes to protect your smile. For example, cutting back on sugar and other starches can reduce your risk for cavities and gum disease. Drs. Dowd and Wu can guide you in maintaining better dental care at home. It is also vital that you visit us regularly for checkups and cleanings. Though we typically recommend biannual appointments, you may benefit from more frequent visits in your senior years. Regular trips to our office can often prevent gum disease. Nevertheless, if you already have the condition, we offer a full spectrum of periodontal treatments to control the disease and keep your smile looking great. Scaling and root planing is one of the most conservative options, particularly for moderate periodontitis. Dr. Dowd or Dr. Wu will clean out the pockets of bacteria and smooth your tooth roots to keep them from coming back. We also offer oral surgery and other options for more advanced cases. If you have already sustained dental damage because of gum disease or the simple effects of aging, we can restore your smile with a variety of techniques. Crowns, made to complement your smile, are a great way to repair one or two damaged teeth. If you are missing teeth, we can also supply bridges and dentures, made from metal or tooth-colored materials. 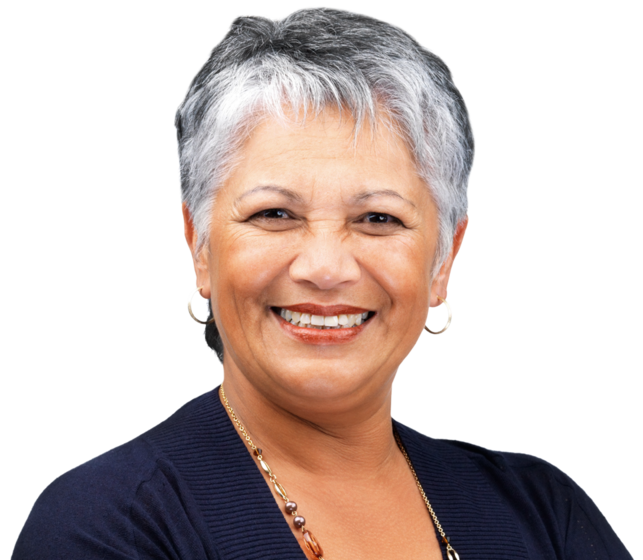 To learn more about maintaining your healthy smile as a senior or to find out how we can repair dental damage, contact our office today.